Albin Marin , formerly Larsson Trade AB before 1971, were a prolific builder of boats in Sweden and particularly renowned for the rage of sailboats the produced from the 1960's until the company went bankrupt in the early 1980's. Their most popular models were the Albin 25, Albin 21, Albin Vigger, Albin Vega & the Singoalia 34, all manufactured from designs by Per Brohall. Albin are a swedish company founded by Lars Albin Larsson who operated from their facilities in Kristinehamn, Sweden since 1900 and have had many subsidiaries and names over the years including Albin Motor, Larsson Trade AB and more recently Albin Marin AB. Their mainly engineering base produced a wide variety of products including pumps, engines and at one time, a motorcycle, all of which were overseen by Lars' son Erik until his death in 1959. After this time, Lars Larsson took control and began the production of a variety of boats in conjunction with the design skills of Per Brohall which created Larsson Trade AB, renamed as Albin Marin AB in 1971. The company produced both Motor Boats, Motor-sailors & sailboats during their history, and whilst the Albin Motor company became heavily involved with Volvo Penta, the boat building facilities of Albin Marin AB ceased production in 1981. During their production of their boats, there was a wholly british-owned subsidiary, Albin UK, who were responsible for importing the boats into the UK from their base on the Hamble, having particular success with the Albin 25 motor boat and the Albin Vega sailboat. 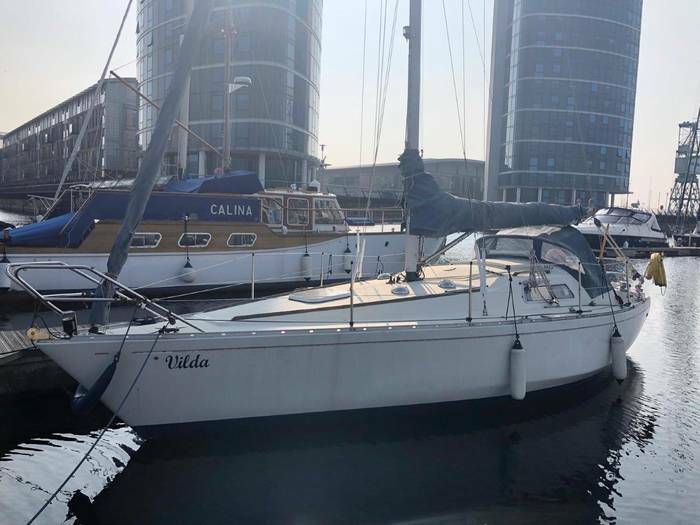 The Vega is a 27 foot long keel yacht whose modest dimensions bely a very capable cruising boat. The accommodation is suitable for up to 4 people, though is snug at best considering the boats 8' beam. It is more than capable, however of sleeping 4 in comfort for brief excursions, and excels at accommodating 2 people for extended cruising, which is the ace in this 27 footer's pack. 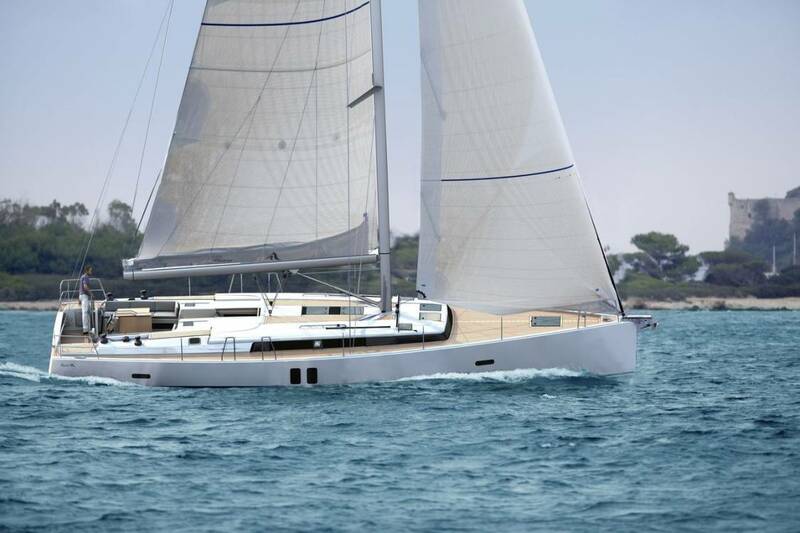 Several transatlantic crossings have been undertaken in Vega 27's and the boat's long (though not full length) keel, solid build and deep cockpit enable safe and dry cruising on extended passages and ocean crossings. One quirk of the Vega is the position of the propeller; positioned astern and above the rudder it can make reversing under power a little tricky. Considering their relative age, many Albin Vega yachts have undergone some updating and whilst some have merely undergone refreshing changes, you will find others which have extended their longeivity with new engines and other components.